Imagine a plant being so versatile that it grows both indoors and outdoors with minimal maintenance. The paperwhite fits the bill perfectly. These bulb plants, called a paperwhite narcissus, resemble the traditional yellow daffodils that we all see pop up in the gardens in early spring. 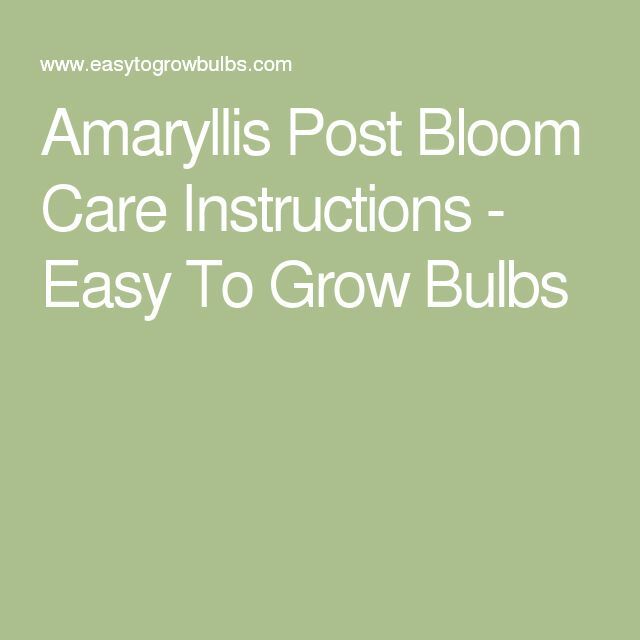 You can also grow amaryllis or grape hyacinth bulbs indoors. If, like me, you can’t wait to get started on your spring gardening, this is a good stopgap. And I imagine it’d make a nice hostess gift, too.